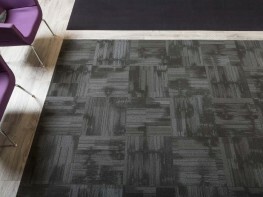 Tessera Arran’s natural, almost “artisan” appearance belies the complexity of its multi-height textured loop pile design and the state-of-the-art manufacturing technology behind it. 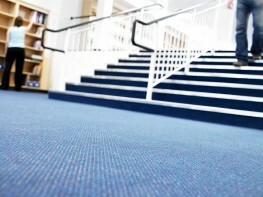 With its irregular peaks and furrows, Arran carpet tiles broadloom beautifully to deliver a tactile linear design that offers real warmth. 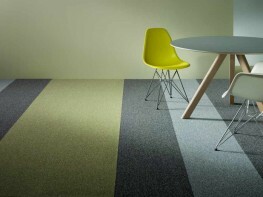 With 12 colours in the palette, each tile features a carefully blended duo of yarns, 100% solution dyed to ensure the subtle colour contrasts are maintained throughout the lifespan of the flooring, even in the most demanding environments subjected to intensive cleaning regimes. 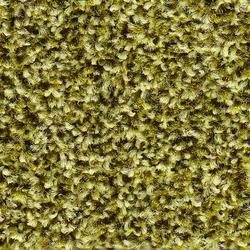 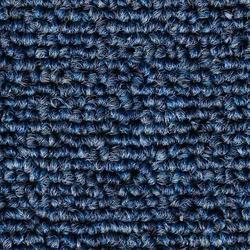 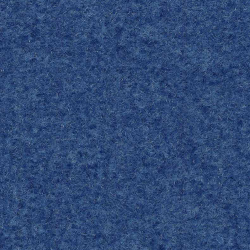 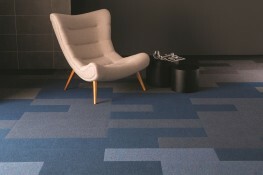 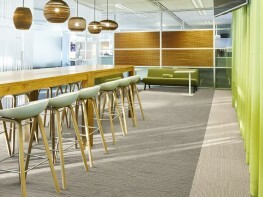 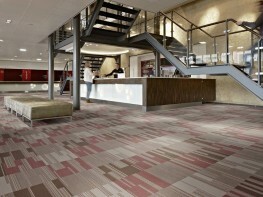 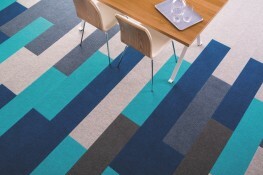 Tessera Arran carpet tiles are available in a 50x50cm format. 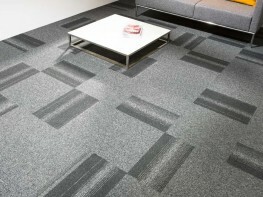 The recommended adhesive for Tessera Arran carpet tiles is 540 Eurosafe Special. 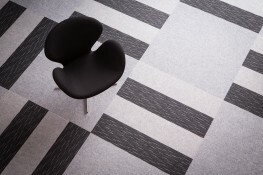 Tessera Arran can be installed in several methods, including Monolithic, quarter turn or tessellated for a range of design options.